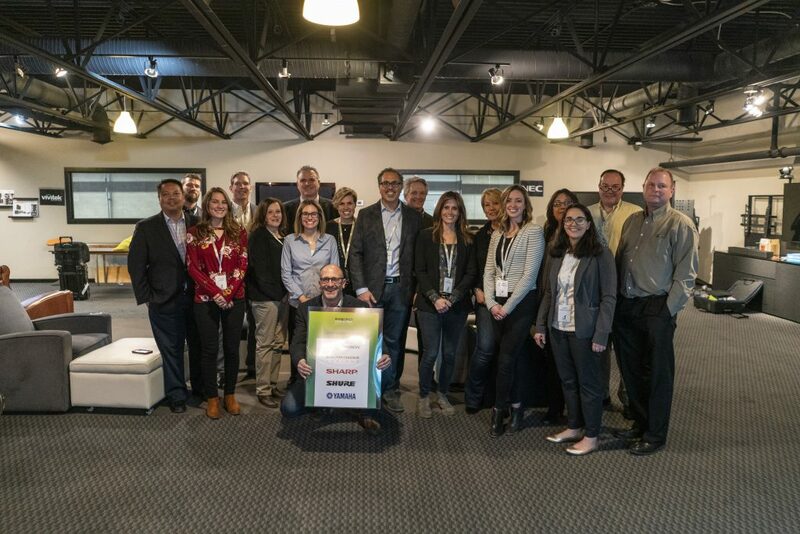 Here’s a quick shout-out to everyone who attended the very first “design:tech connection” event held on February 21 here at our Bloomfield, CT headquarters. Thank you for joining us! The general consensus is that the division between residential and commercial is fading fast partly because more and more people are working from home offices and because spaces at both home and work are blending technology, tech-related solutions and design aesthetics. 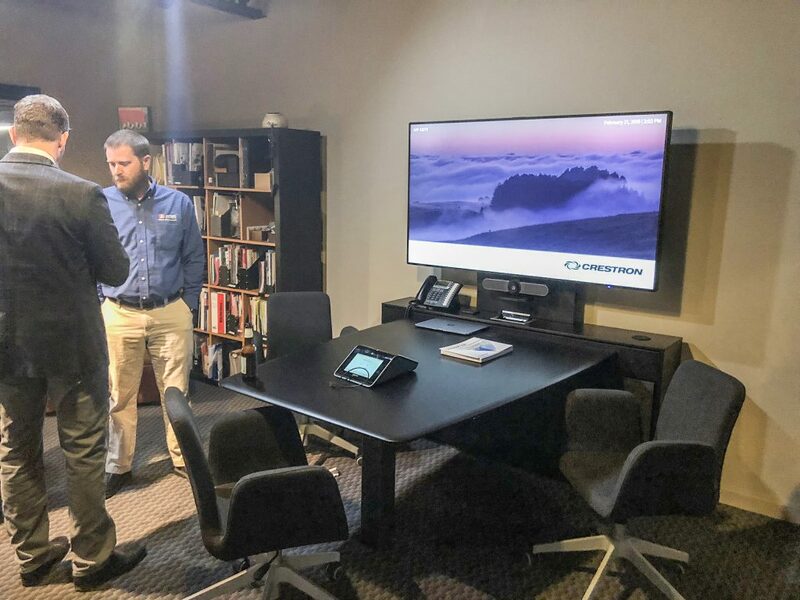 Savvy tech companies recognize this and are tailoring product offerings to better serve this growing audience by supplying the technology and furniture to equip headquarters conference rooms and all office spaces with extended communications and collaboration capabilities. For those of you who weren’t able to attend the event, here’s what you missed. 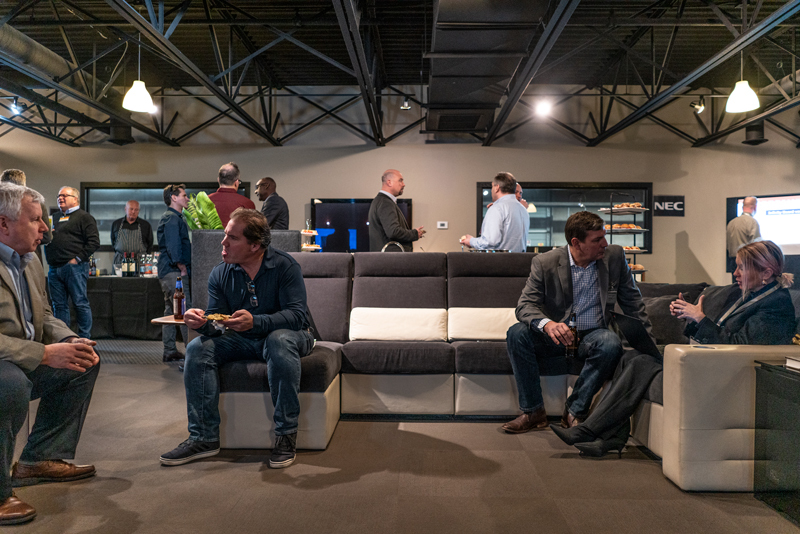 About 70 AV/IT integrators, architects, designers, press and Salamander technology partners gathered together to enjoy an evening of tech talk, networking, snacks/libations and the latest technology and furniture demonstrations. Our co-host was Massachusetts-based ACT Associates, well-known experts in the arena of corporate AV and video conferencing spaces. The fun-filled, inspiring evening included words from our founder and president Salvatore Carrabba and a tour of our 94,000 sq ft, totally solar powered factory. You do not want to miss this one-of-a-kind event next year! When something works well and fulfills our expectations, it can be difficult to part with. But there often comes a time when it’s better to investigate more up-to-date options. So it was with a family in Pennsylvania who had been thoroughly enjoying their TV set—for 25 years—until they got the itch to find out what’s new. 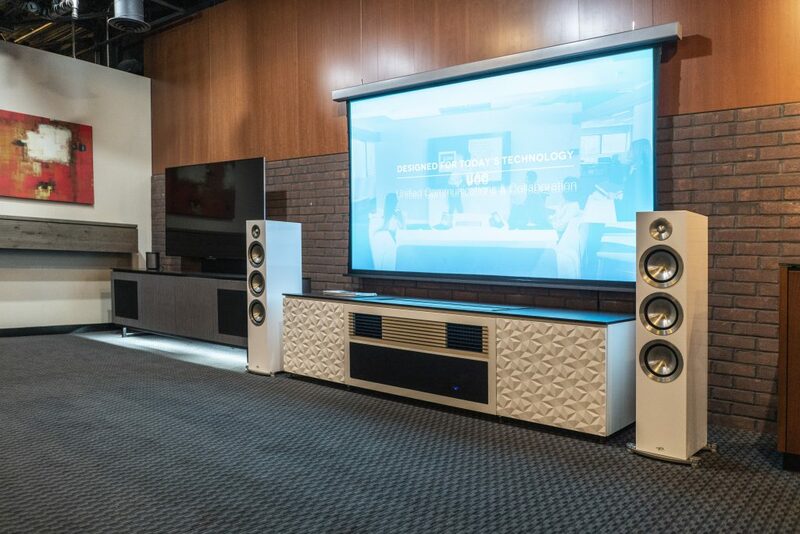 The family did what thousands have done, they turned to World Wide Stereo (Montgomeryville, PA and Ardmore, PA) the company that has been “…bringing the world’s finest consumer electronics together in one place” since 1979. World Wide Stereo, whose motto is “Do well by doing good…and never put a fake gorilla on the street,” also did what thousands upon thousands of others have done over the past 25 years—they turned to Salamander Designs to provide a foundation for an exciting renovation. Read the original story on the World Wide Stereo website. After thoughtful fact-finding conversations with the suburban Philadelphia family, system designer Chad Snedaker (who coincidentally started his career with World Wide 25 years ago—there seems to be a pattern here) learned three crucial facts among other details. The family had decided to upgrade their 25-year-old set but wanted to retain full use of their extensive optical media library. Second, they very much enjoyed audio and had a significant collection of vinyl. Finally, they wanted a TV that could handle it all: watching football with friends, streaming video, family movie nights and catching up on favorite shows. For the beautiful but functional foundation, World Wide selected a custom designed Salamander Chameleon Triple 339 Elba cabinet. 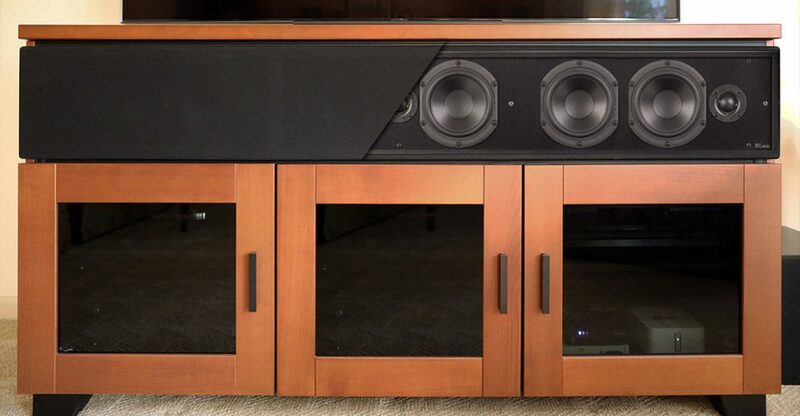 At World Wide’s request, Salamander collaborated with one of their many partners, Leon Speakers, the home of “picture perfect sound,” and a Leon soundbar was built into the cabinet which also housed all of the equipment. 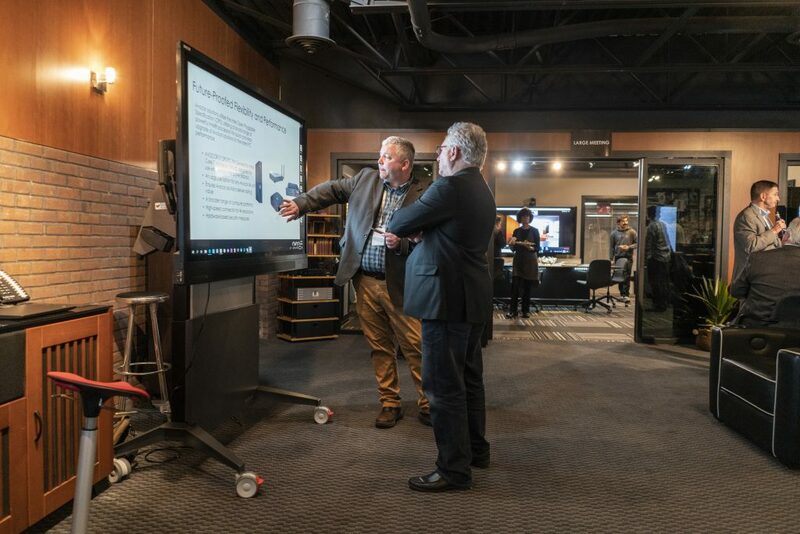 Custom design and collaborative solutions are the mainstay at Salamander, as are the superior customer service and legendary Lifetime Warranty. Because of the relatively bright ambient light in the family room, Snedaker recommended a Samsung QN65Q9FNA 65” QLED TV which can be enjoyed in many different lighting environments. For rich audio enjoyment, they installed a Bowers & Wilkins ASW610 600 Series 10-inch subwoofer and a pair of Bowers & Wilkins M-1 Satellite Speakers for the rear surrounds. To complete this home theater system, they added an Integra DRX-2.1 7.2-channel AV receiver. 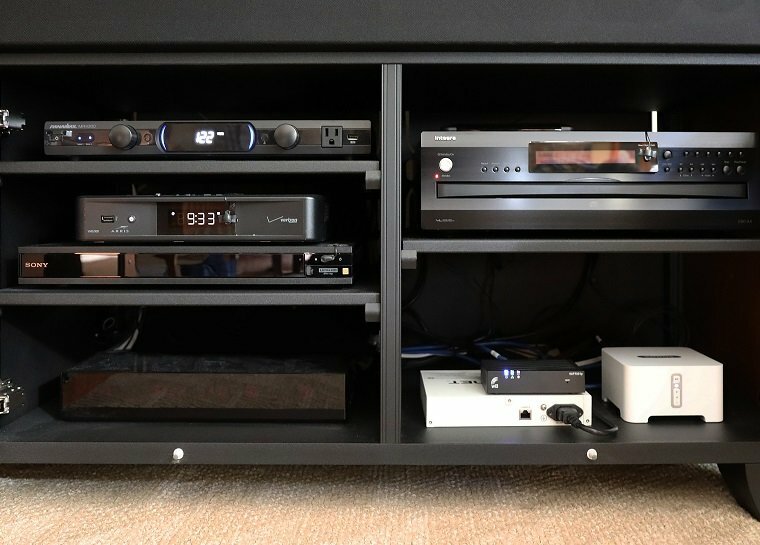 Rounding out the remake, Snedaker specified Sonos CONNECT, a Sony Blu-ray player and Panamax power line conditioner. The frosting in the cake, so to speak, is the turntable. Thanks to Salamander’s innovative design technology, it was possible to install the platter spinner where it would be quietly out of sight until called upon to perform. World Wide Stereo upgraded the system to include a brand new Denon DP-300F automatic turntable and made it super easy to access. So now when the family is ready to turn off the TV and listen to their records, all they have to do is open the cabinet, slide out the shelf, and away they spin. Salamander Designs is proud to be part of this elegant and sophisticated update, with the ideal blend of classic nostalgia with modern technology. 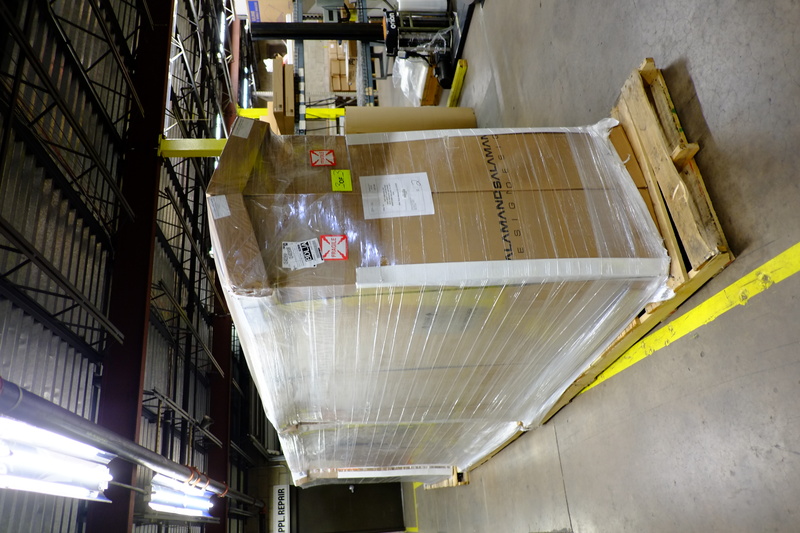 Salamander furniture is manufactured in the USA in a 100% solar-powered facility. So whether your project is an all-new initiative or an extensive retrofit, look to Salamander for the foundation. 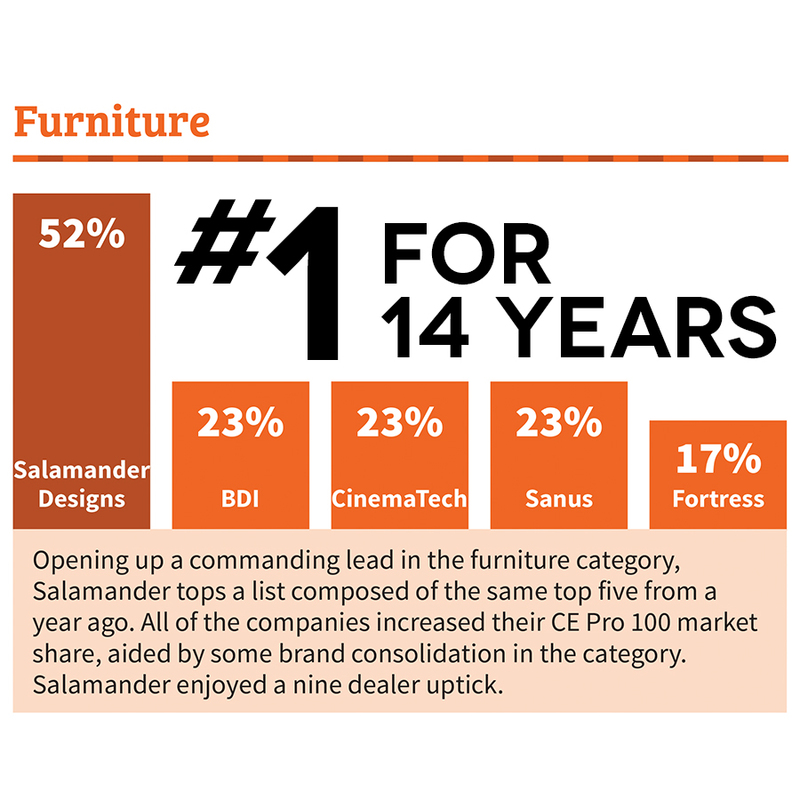 The top choice of residential and commercial integrators, Salamander has been ranked as the #1 leading AV furniture brand for 14 consecutive years in the annual CE Pro 100 Brand Analysis. Salamander Designs is proud to announce the addition of Scott Srolis to lead the Salamander Designs Sales team. Scott is a 30 year CE industry leader in B2B, B2C sales, business development, product marketing, operations and sales training. 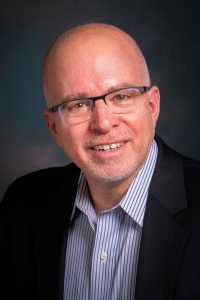 Scott has had past success as a senior executive for Tweeter and was most recently Vice President of Sales for Universal Remote Control. Scott’s has built high performing world-class teams, dealer programs/policies and marketing strategies that offer dealers the tools needed to ensure success. 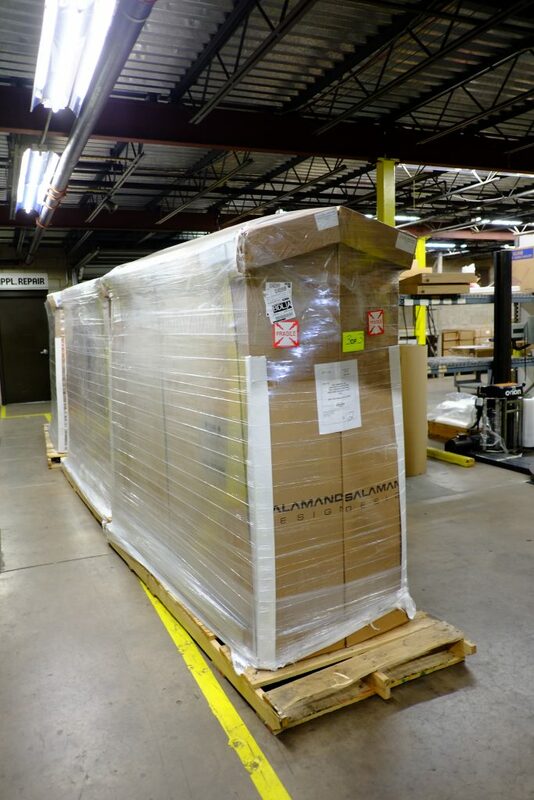 Ensuring that your cabinet comes through the shipping process in perfect condition is part of our job and Salamander’s commitment to quality (and the joy of its customers). 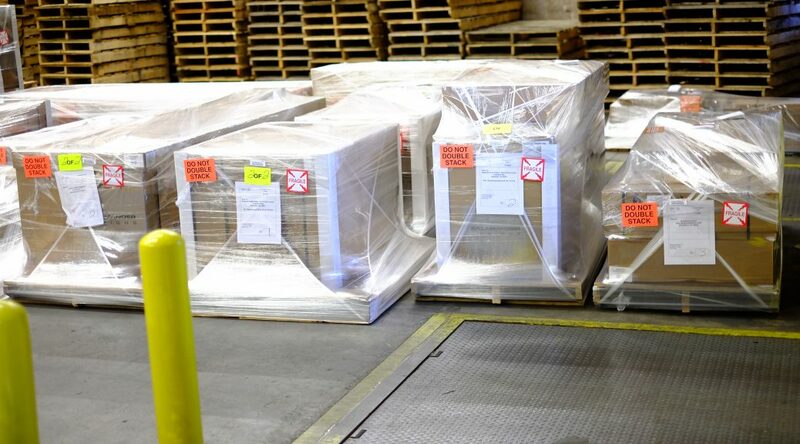 Many of our goods are large and complex in shape and form and won’t simply “fit in a box”. What to do? Well, if you’re Salamander – you design your own custom cartons and design ways of packaging and securing your products. Which, in short, is exactly what we’ve done. 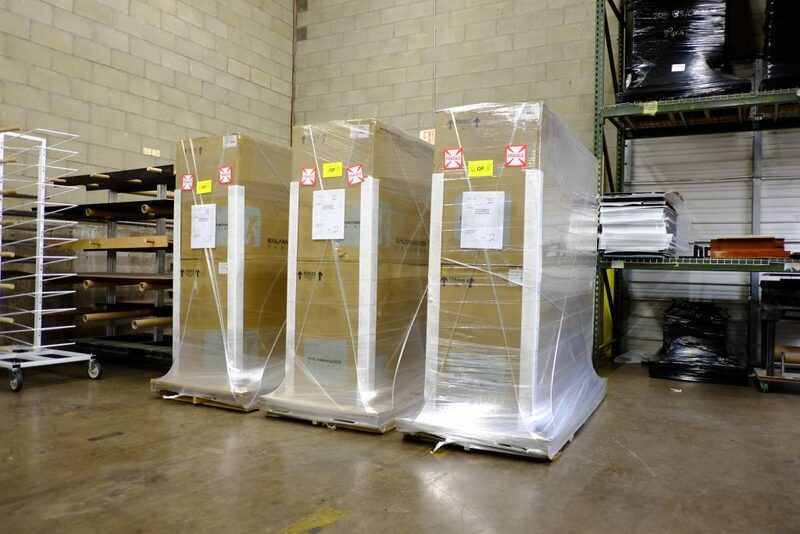 Wrapped, packed, padded, protected and wrapped again – packaging for shipment is a science we’ve mastered. 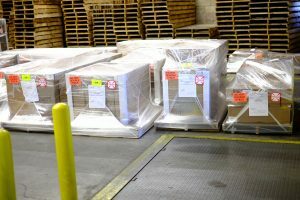 This return shipment traveled from Connecticut to California and then back to Connecticut. It’s clear that these cabinets were fully secured and protected for their long voyage – the palette took a good hit though! 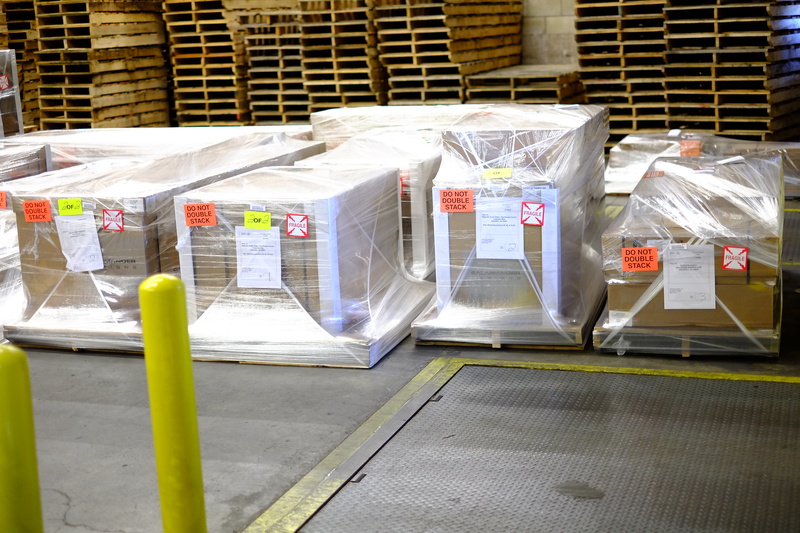 Making sure our goods get to you in perfect shape is no joke and it doesn’t happen by accident. 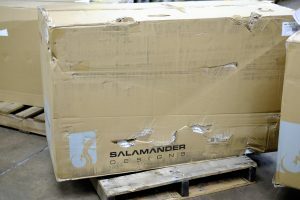 Making sure you get what you ordered and that it is delivered in perfect shape – is just one of the reasons why Salamander Designs is coming up on its 25th year in business. 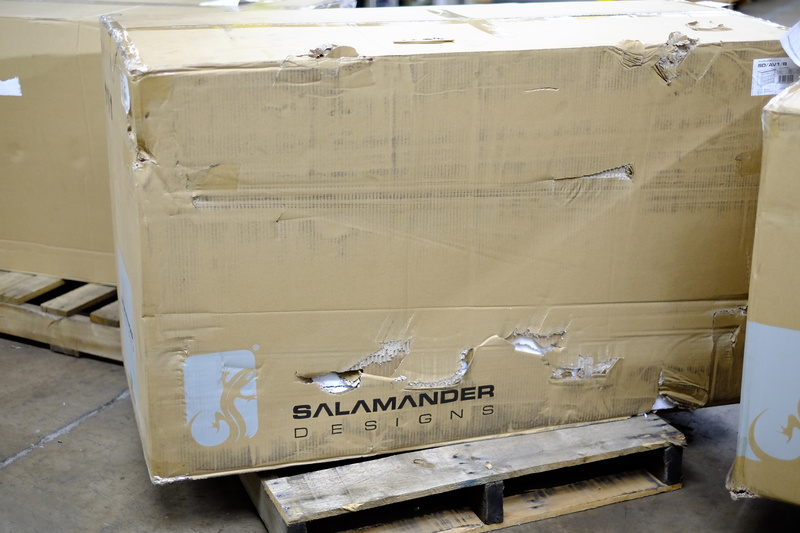 Take a good look at this shipping carton that came back to Salamander from one of our dealers. 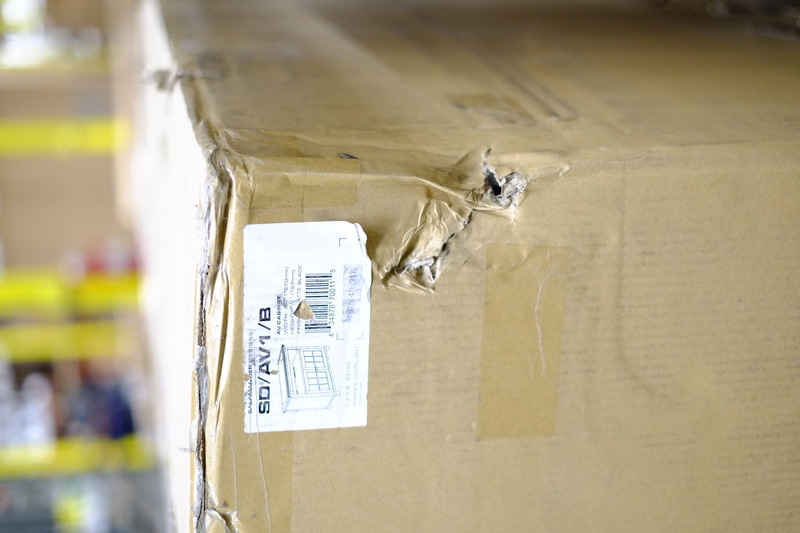 Chances are that you’ve received cartons that look similar. 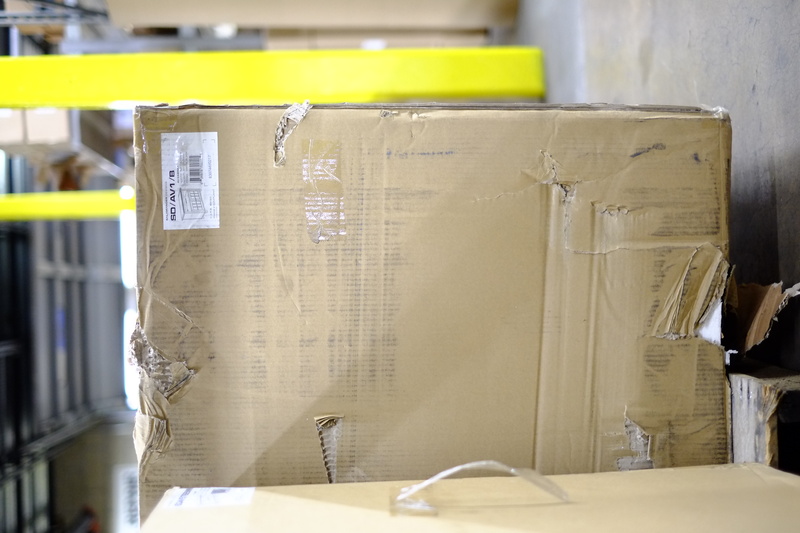 When we see shipping cartons that look like this one; we can’t help but wonder the story that our “assault victim” could share. Fragile goods need to be treated preciously if they are to arrive at their destination in one piece. 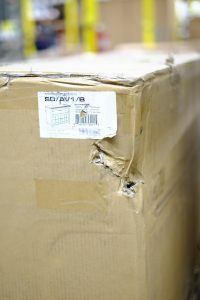 Our goods are inherently fragile and so the Salamander shipping team needs to go the extra mile in terms of anticipating what type of abuse our goods will receive when they leave our loading dock. 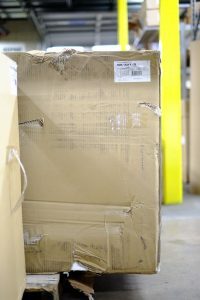 Fork lifts, truck loading, material handling equipment – are potentially able to deliver the type of abuse we’ve all seen in the old American Tourister luggage commercial. Remember the commercial that featured an angry gorilla beating the bejeez out of a nice new suitcase don’t you? It wasn’t a pretty sight, and we can only imagine the cringing that went on when the product development people at America Tourister saw their pride and joy being soundly thrashed by the angry Gorilla. Well, being the Salamander-y types we are, we figure that type of treatment is in store for our cabinets, credenza’s and stands when they leave the “nest” and so we ensure that they will arrive at their new home in sparkling new and flawless condition. How do we ensure that our goods will arrive in good shape? We plan, we design, we anticipate – and we test… a lot. 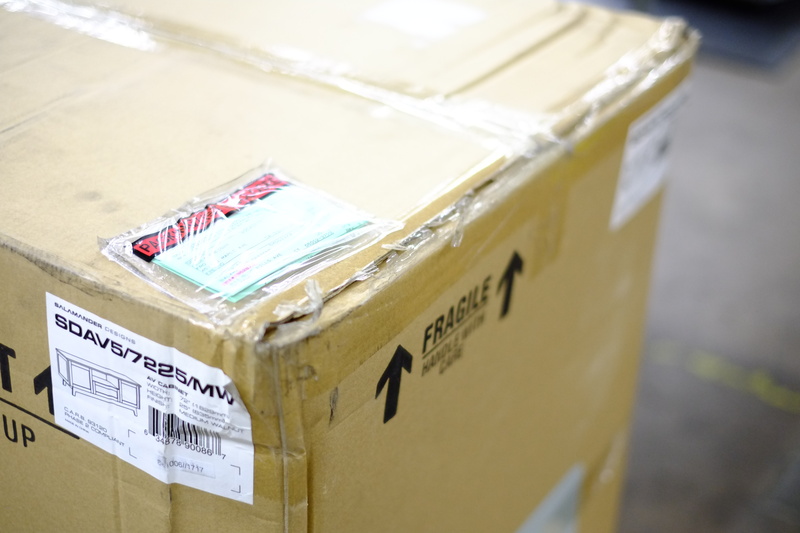 Its no mistake our goods arrive in perfect shape. It’s why unwrapping one of our goods, is akin to a Holiday treat, its just that much fun and satisfying. 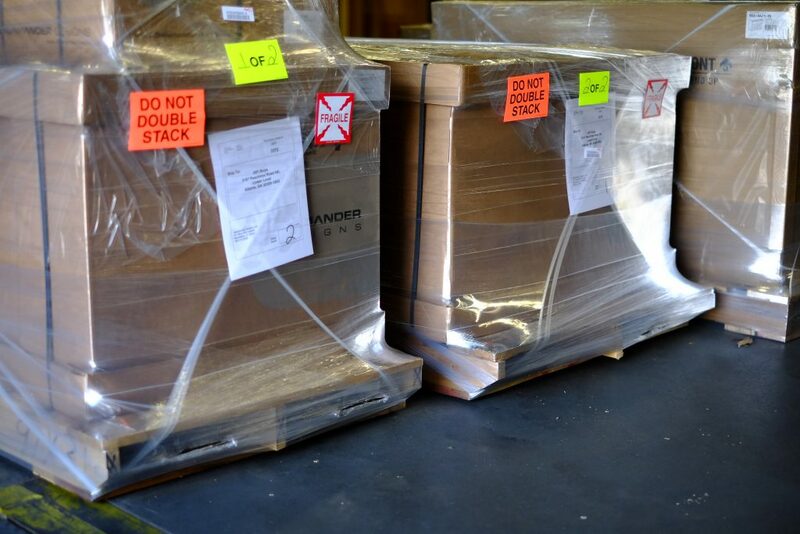 Perfect – This is how our goods look when they leave Salamander. CEDIA 2017 is in the rearview and we are dashing towards year end. 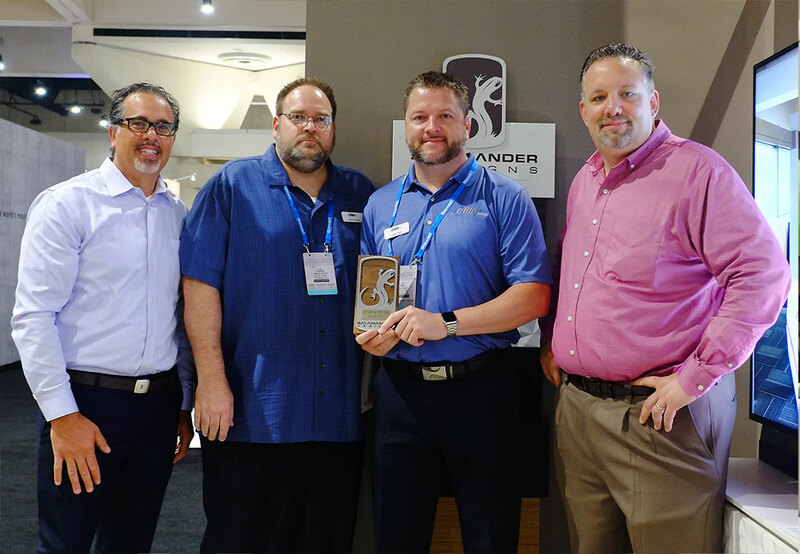 Before the memory of CEDIA fades from memory, the Salamander Designs team would like to call out and shine a light on some of our important partners who did stand-out work this past year. 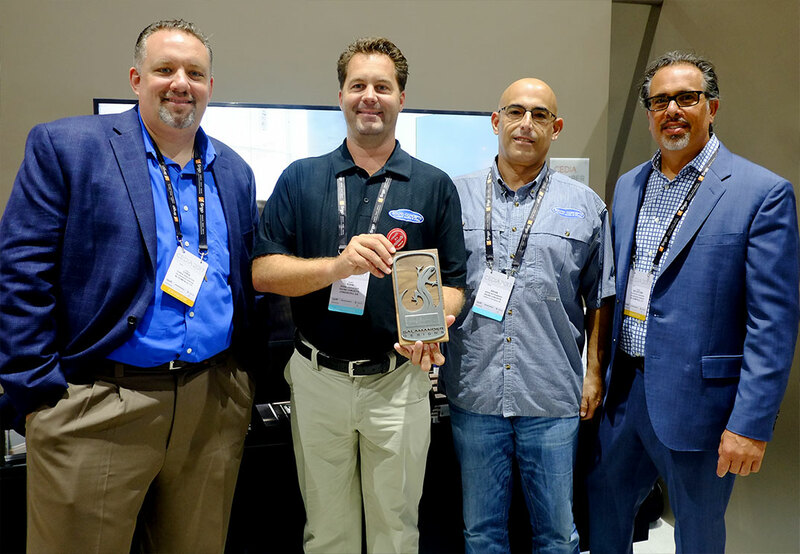 We honored these teams at CEDIA, but we want the world to know of them and their accomplishments. We are proud to keep such company and are happy to support great partners who are doing excellent work. Audio Breakthroughs installed a custom home theater project with hidden recessed JVC projector and Revel in-wall speaker system. Salamander Alex chairs provided the look the client wanted. 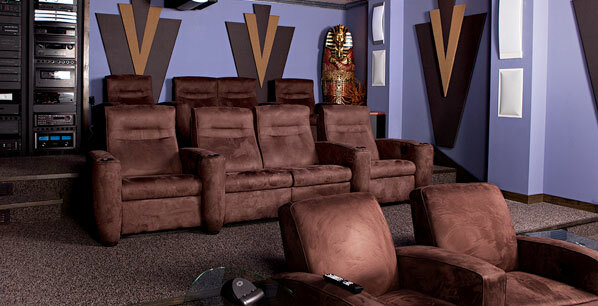 Client wanted a home theater with comfortable seating but without the traditional theater chair appearance. The Alex chair provided the perfect solution. He loved the fit and finish, the excellent build quality and luxurious padding. The Alex fit into the room perfectly and the client was thrilled with the results! High Class Technology built this project on the outskirts of Medellin, with more than 900 square meters plus its own soccer field. The client and home owner, James Rodriguez, is a Colombian soccer player of the Bayern Munich team. 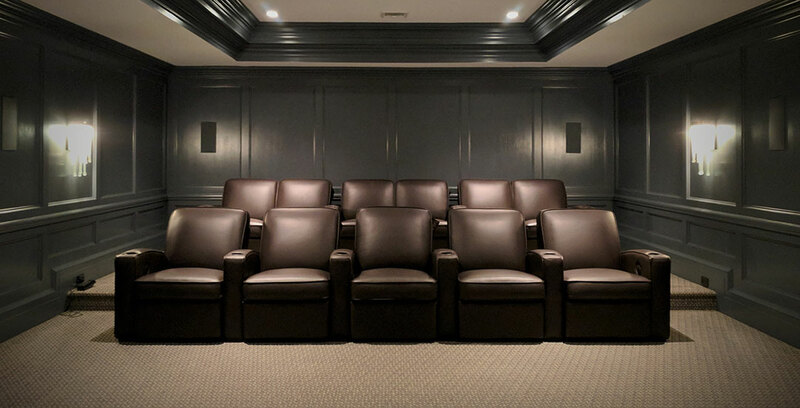 This project featured a personalized home theater, inspired by the clients favorite character, Harry Potter. It has projection 4K, curved screen with the highest standards, Dolby Atmos sound, and of course two rows of Salamander chairs. With soft lighting, sound and motorized chairs, we create a space of comfort, technology and high-class design. It’s hard to tell with a state of the art, killer showroom featuring Salamander Designs seating, that Sound Concepts began in a small convenience store location with 3 employees, all still employed with the company today. It was from these early days that the foundation of values of hard work, customer service, and reinvestment was laid. Sound Concepts is known as a go-to integrator in the Northeast Arkansas area. 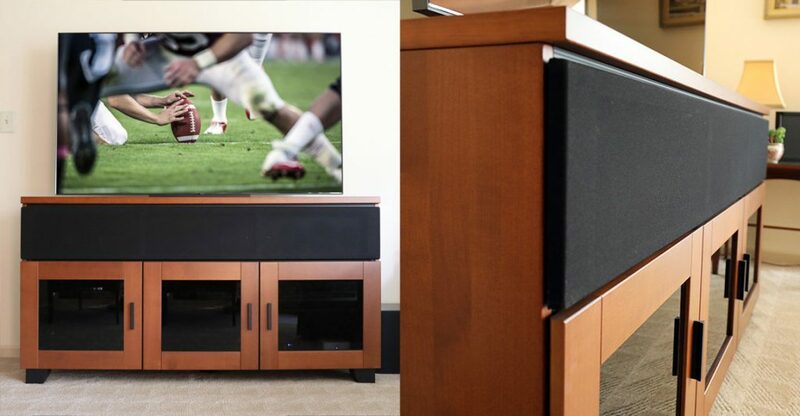 Elite3Pro was established in the Fall of 2005 to provide superior product representation for the CEDIA channel. We recognized a need for representation that would best support the ever-changing technology landscape, specifically with the continuous convergence occurring between residential, commercial and IT sectors. Our ability to understand and manage education of this evolving industry allows for quality expansion and newly identified opportunities for all of our partners. Salamander is growing and proudly announces the transition of Paul Sabbah who will lead our International Sales team. Paul joined Salamander in 2008, successfully bringing residential A/V furniture and cinema seats to our International markets. 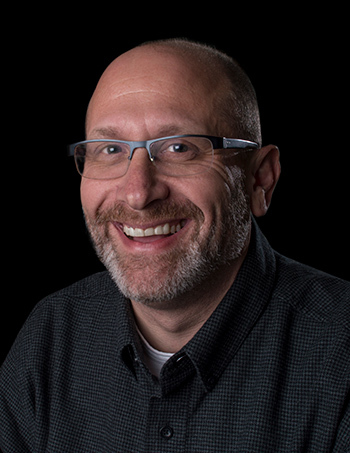 Paul is expanding his scope within the Salamander sales team and will lead the international sales and business development effort for our Commercial and Professional product lines. 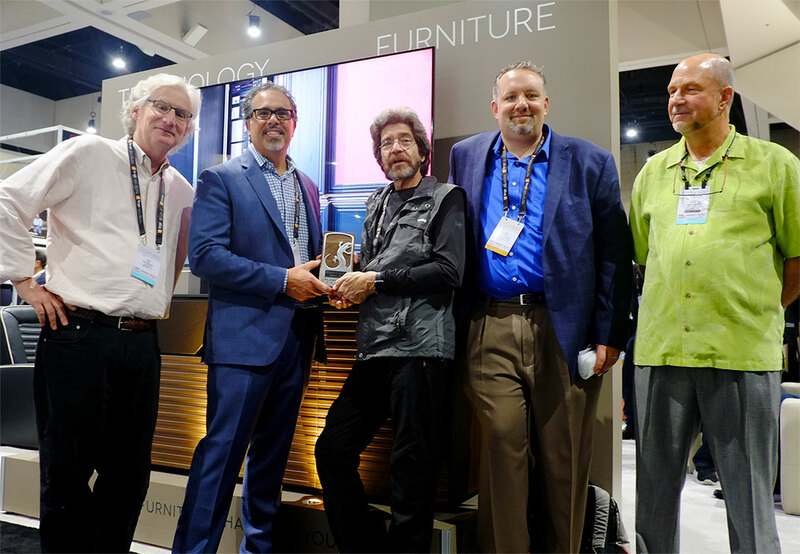 Sabbah brings a 30-year history of technical and A/V furniture product development, sales and account management to Salamander Designs, translating his love of foreign cultures, languages, and travel into selling this great American brand in 85 countries around the globe. 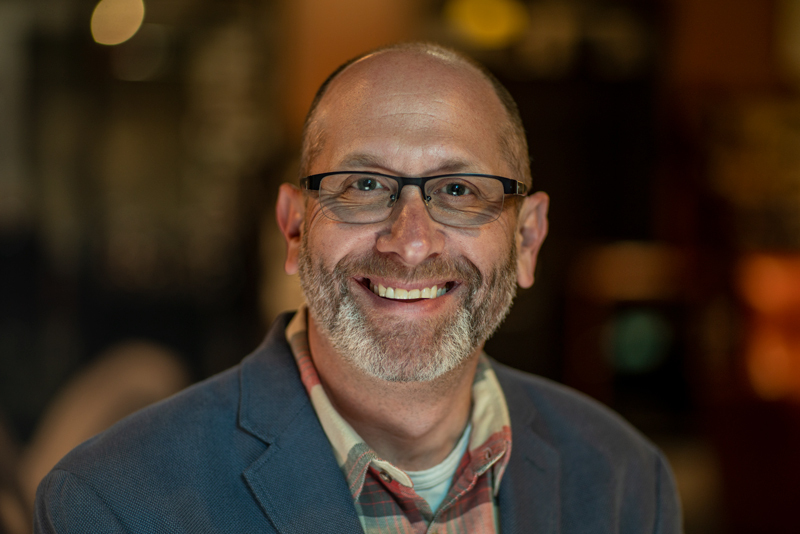 We are happy to have Paul serve the brand in this new role. He brings a sense of humor, a strong network and a great reputation to our team and we are thrilled to have him leading our International growth effort. 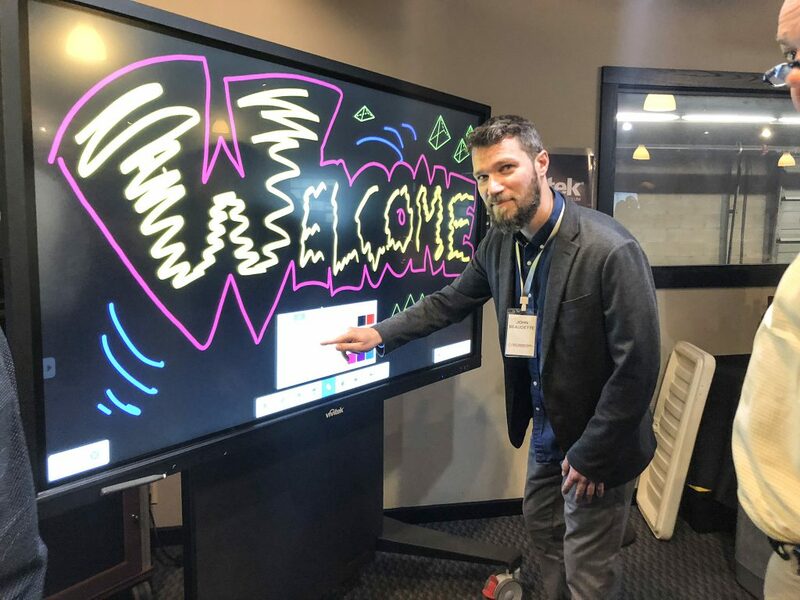 If you are interested in purchasing Salamander products and are based in EMEA, APAC or LATAM, please reach out and connect with Paul, we guarantee you’ll love working with him!